This winning daughter of Champion Sire GREEN DESERT and Irish Oaks third GOTHIC DREAM, is a half sister to multiple Listed winner PUGIN (by Darshaan). 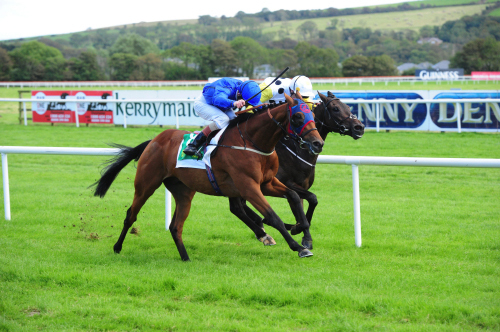 PUGIN was also second in the Irish St Leger and 4th in the Irish Derby. Another half sister is Listed Winner CHARTRES (by Danehill). This is the family of Irish St Leger winner DARK LOMOND. DARK LMOND is out of Classic placed ARKADINA who is out of the famous NATASHKA, champion US broodmare and foundation mare of Lanes End Farm in Kentucky. 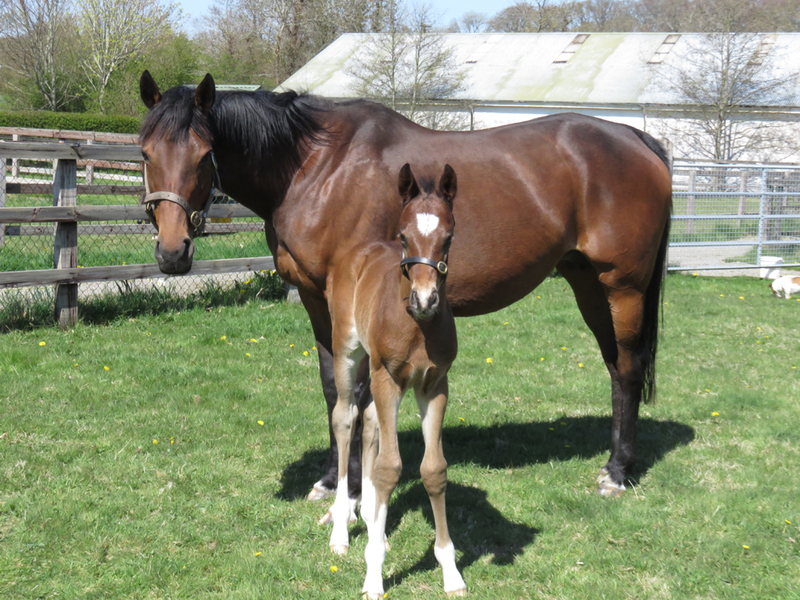 Sogno Verde was bred by Lady Clagues Newberry Stud and she was trained, like most progeny of this family, by John Oxx. Sogno Verde is one of those rare mares who kicked off her stud career by producing two black type performers with her first two foals. 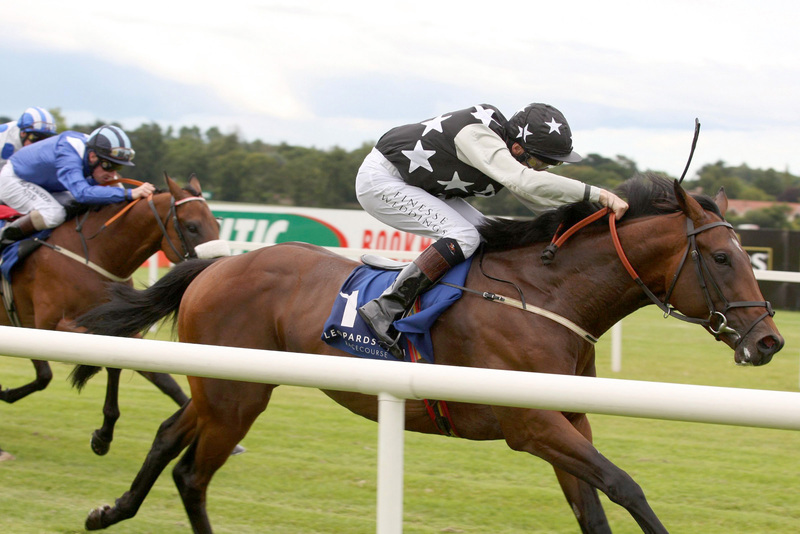 BOBBYSCOT (by Alhaarth) is a winner and Listed placed at two as well as Gr 3 second at three. Her second foal, LILBOURNE LAD is a Listed and Gr 2 winner and Group 1 placed at two, his only season to race. 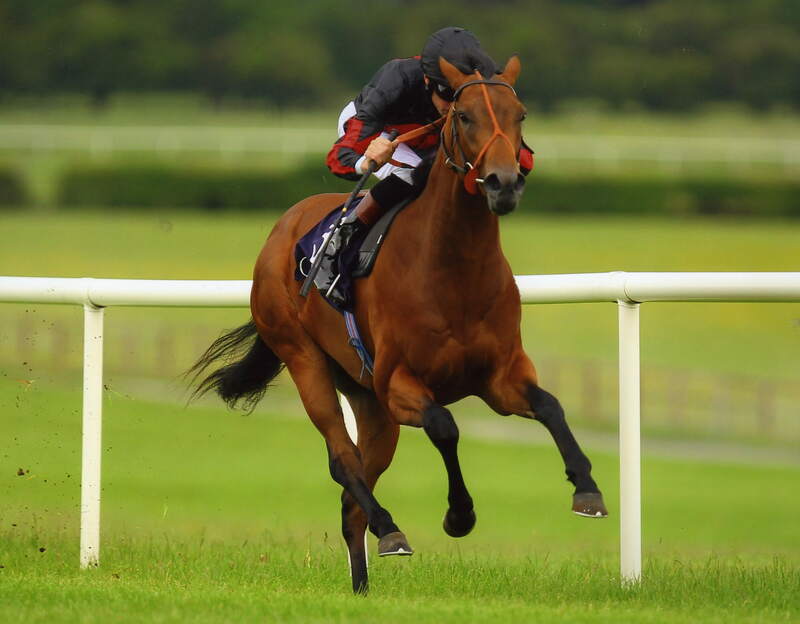 Sogno Verde has a filly foal by Dark Angel and is in foal to Gleneagles in 2016. Some of Sogno Verde's winning progeny are Bobbyscot (by Alhaarth), Lilbourne Lad (by Acclamation) and Robertstown (by Raven's Pass).